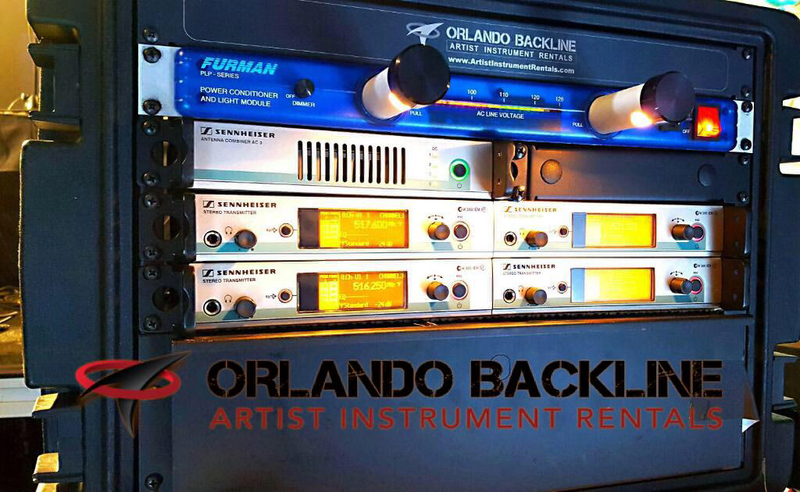 SO WHAT EXACTLY IS BACKLINE?? 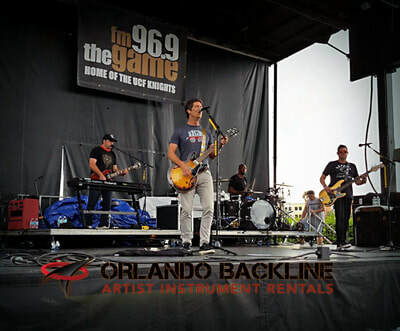 The term backline used to refer just to audio amplification equipment that stands behind the band on stage, including amplifiers for guitars, bass guitars and keyboards. 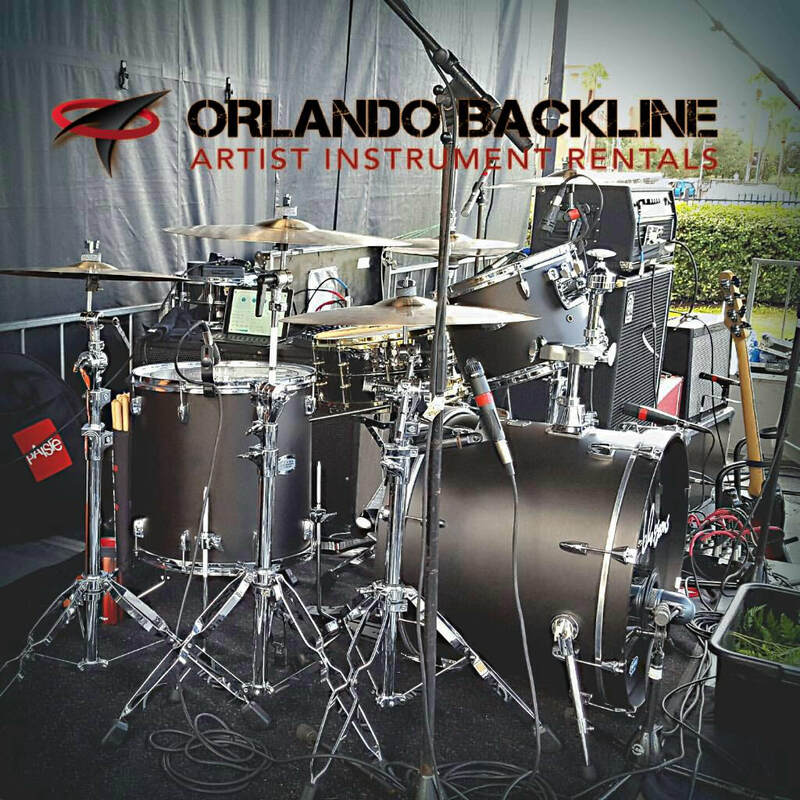 In the US, backline has expanded in recent years to include the instruments that the musicians play, from guitars and bass guitars, to keyboards and organs, to drum kits and various percussion instruments such as congas, bongos, tambourines and other percussion instruments. It is often used in this sense to talk generally about the equipment available to or needed by musicians. (e.g. "What is the backline at O'Malley's Pub? The band wants to know if they need to bring their own drums or amps.") 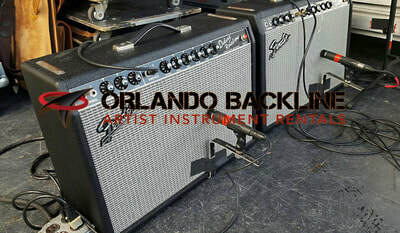 Backline equipment can be rented for touring or studio use. 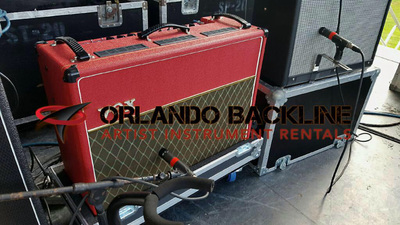 Many travelling musicians prefer not to carry their own backline across borders and continents for fear of damage or customs hassles, which makes renting backline equipment while on tour an attractive option. Backline technicians look after, set up and maintain the backline equipment. Backline techs who travel with touring acts are also known as roadies. 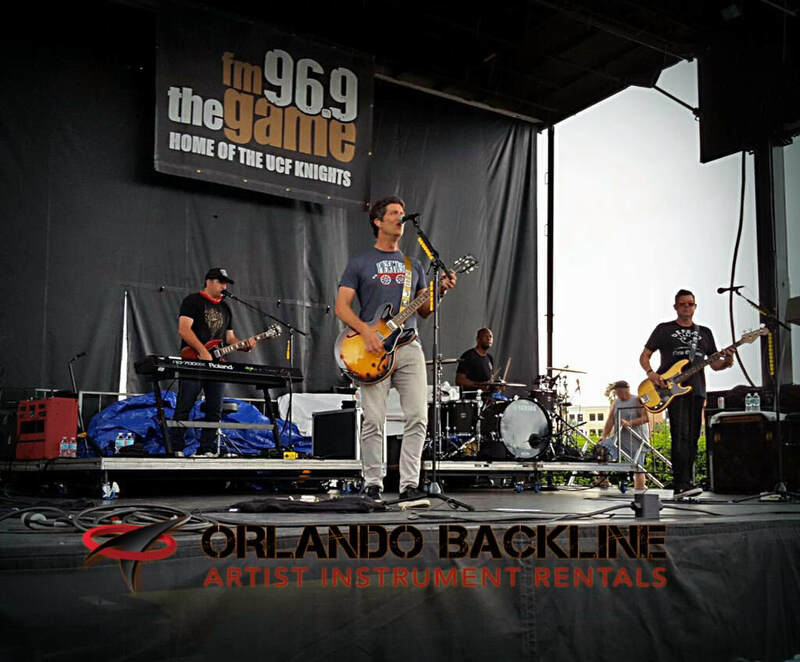 PA equipment, which is generally placed in the "frontline" so as to reduce problems of acoustic feedback, is not part of the back line. In rock music's early days, the PA and the band's amplification were all set in a line, which conceptually grouped PA and instrument amplification together. This changed after the late 1960s, when the band's instrumentation was set behind the PA to create the modern audio stage set-up. It is from this stage set-up that modern monitoring techniques, as well as the concepts of frontline and backline, developed. 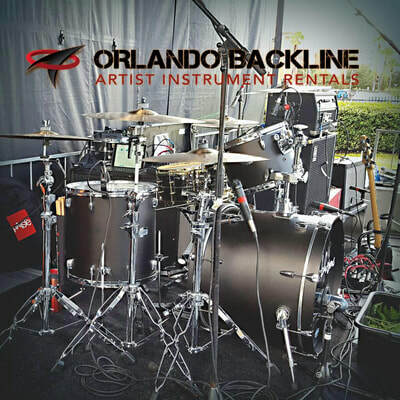 We Rent Drums, Guitars, Keyboards, Amps, PA Systems & MORE! 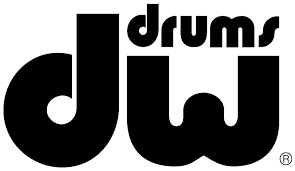 Full Drum Kit Selections from Drum Workshop, YAMAHA, D-Drum, PEARL, MAPEX, Ludwig, etc. Guitars, Guitar Amplifiers, and Guitar Cabinets from Fender, Mesa Boogie, Marshall, etc. Bass Guitars, Bass Amplifiers, and Bass Cabinets from Fender, MUSICMAN, Rickenbacker, SWR, Markbass, Gallien-Krueger, etc. Keyboards and Synthesizers, including Vintage Keyboards from Yamaha, Korg, Hammond, etc. Percussion Instruments including Djembes, Congas, Bongos, Cajons and more! DJ Mixers and Turntables from Pioneer, Technics, NUMARK, Stanton, Rane, etc. 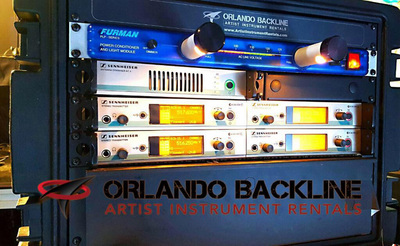 Backline Instrument Rental: With over 25+ years in the business we have come to recognize the unique and individual needs of the artists we work with and pride ourselves on having everything they need to make our gear feel like their gear. We offer a full stock of current as well as vintage gear from all major manufacturers and pride ourselves with ensuring the best quality along with the best service. Our Staff have worked with countless artists on countless shows across the planet and are here to make sure your event, large or small, receives the attention to detail it deserves. No matter what your rider calls for, whether it is the newest model keyboards, guitar and bass amps and cabinets, drums, DJ gear and effects, or the classic hard to find items!